MingmaNuru Excursions Pvt. 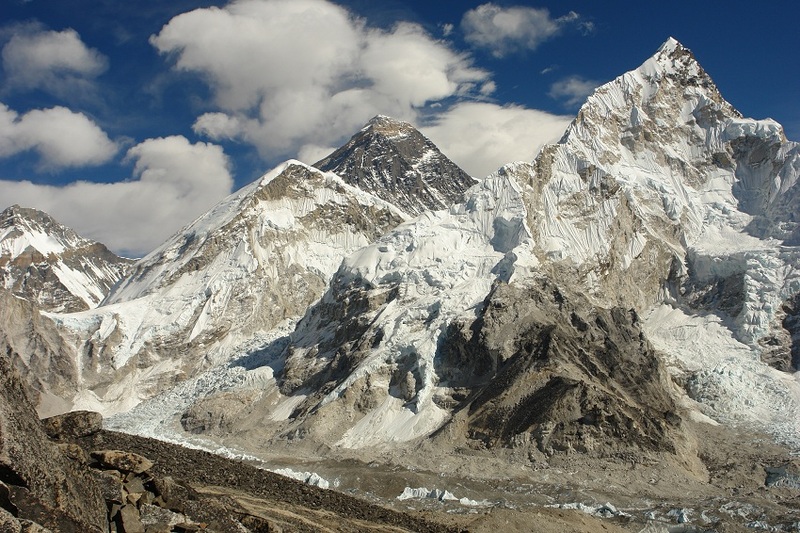 Ltd.Everest Base Camp & Kala Pathar via Gokyo - MingmaNuru Excursions Pvt. Ltd.
Commencing from the airstrip at Lukla the first three days are spent trekking the established trail to Everest Base Camp. We traverse West for a gradual ascent to the beautiful five lakes of Gokyo, where we rest for some side treks including a climb of Gokyo Ri for some fantastic views. From Gokyo, we trek over the Chola pass onwards to Gorak Shep on the main trail and Kala Pathar, fantastic views of Mt Everest. A further five days are spent descending to Lukla for our flight to Kathmandu.